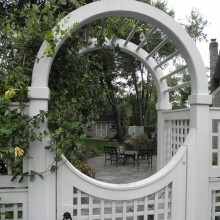 Ready to Turn Your Backyard into an Outdoor Oasis? 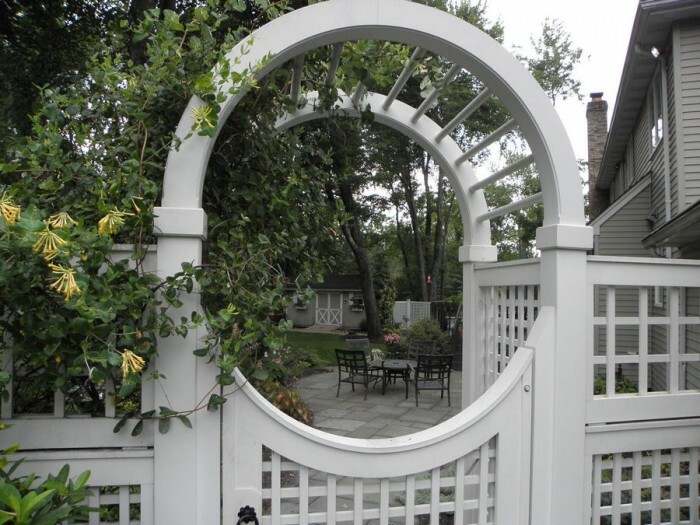 If you are looking to update your current landscape design or create a whole new outdoor look and are in need of a designer, then look no further than Outdoor Living Spaces in Bound Brook, NJ. 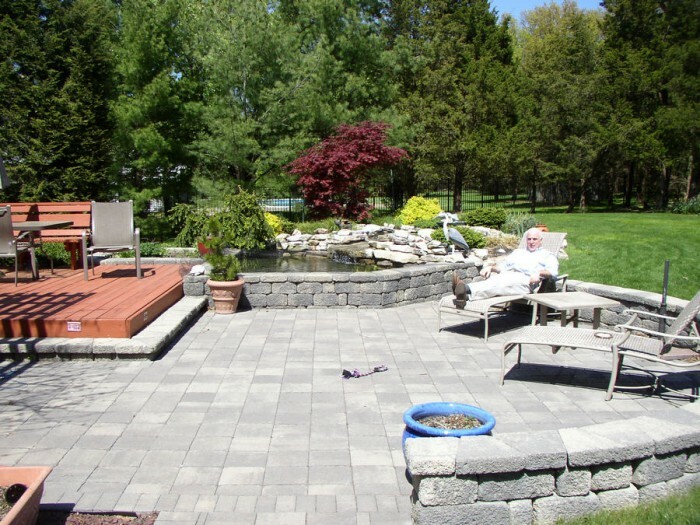 Owner, Jock Lewendon, has been transforming residential properties into outdoor living spaces for years. 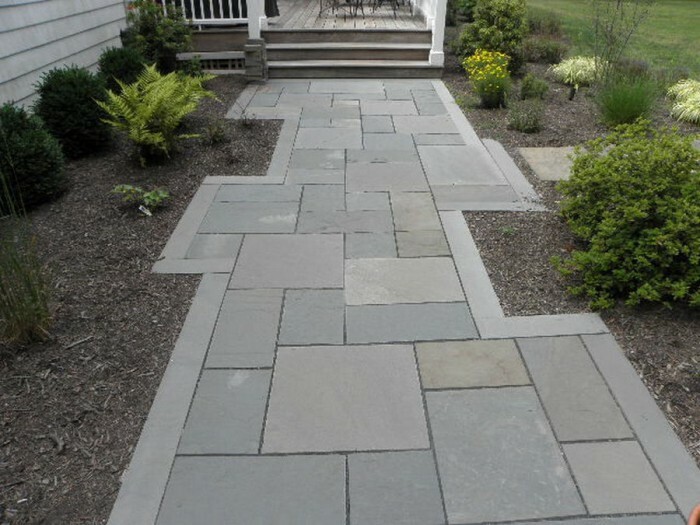 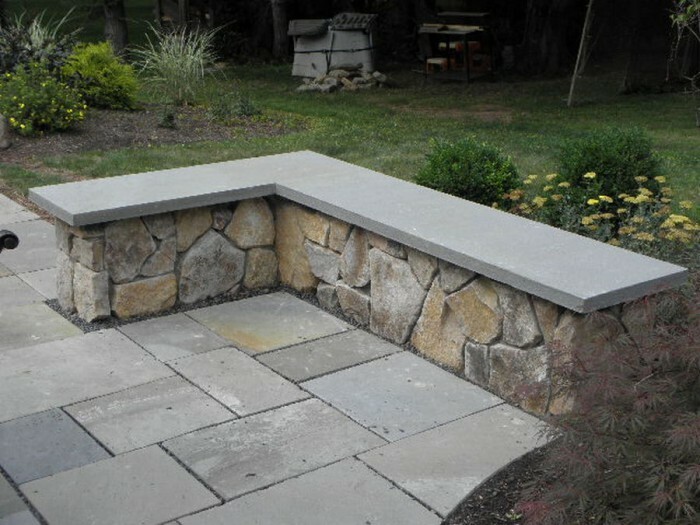 Whether you want to add a new stone patio to your backyard, or plant new foliage around your pool or retaining wall, trust only the experts. 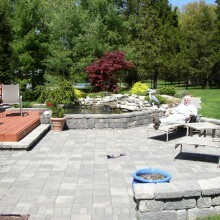 Jock is a certified Landscape Designer and is sure to create a masterpiece. 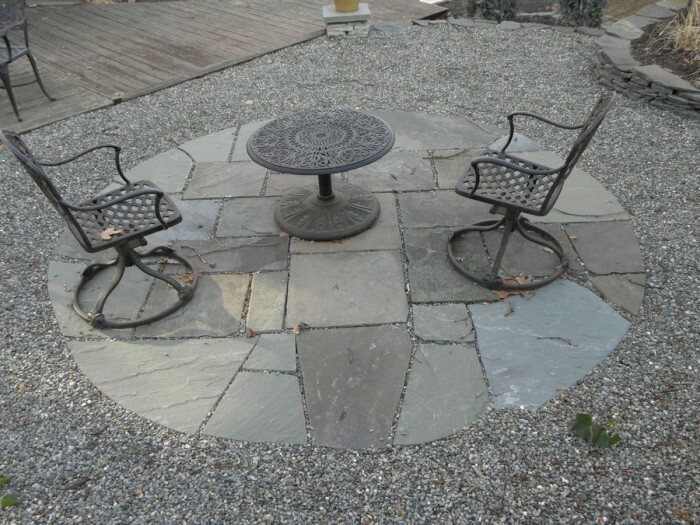 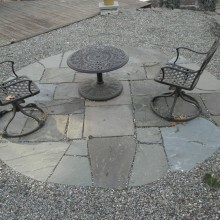 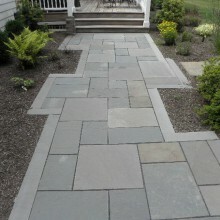 Schedule a consultation to begin the transformation of your outdoor living space! 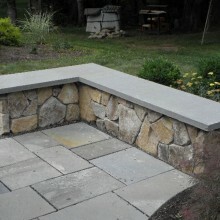 Check out our outstanding portfolio, and get in touch with Us! 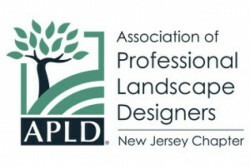 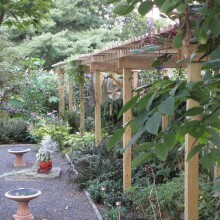 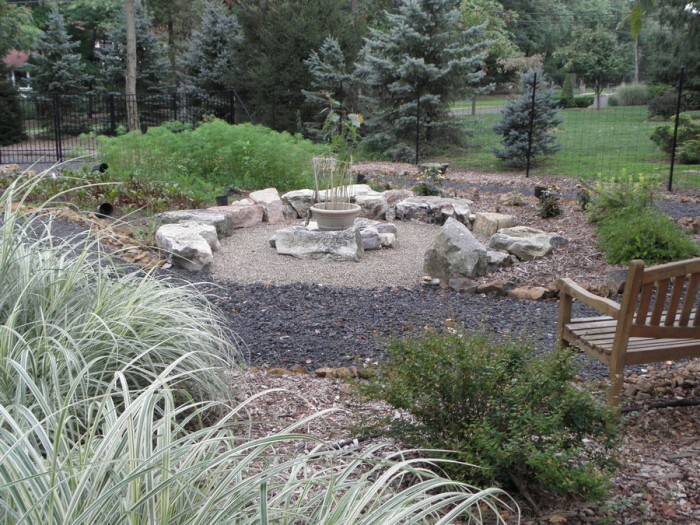 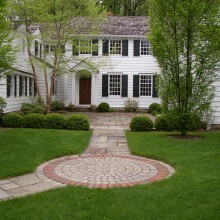 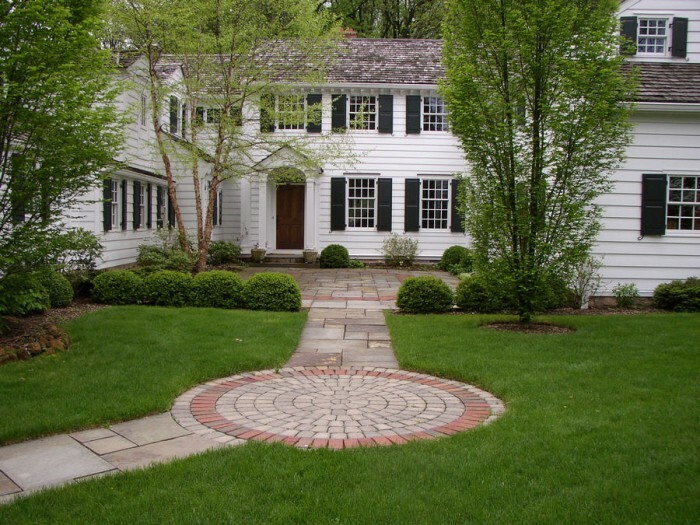 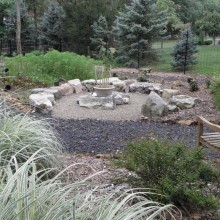 Landscape Designer Jock Lewendon is a member of the Association of Professional Landscape Designers and is also a member of the the New Jersey Chapter. 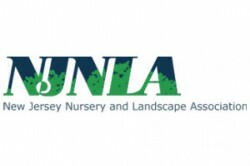 Member of the New Jersey Nursery and Landscape Association. 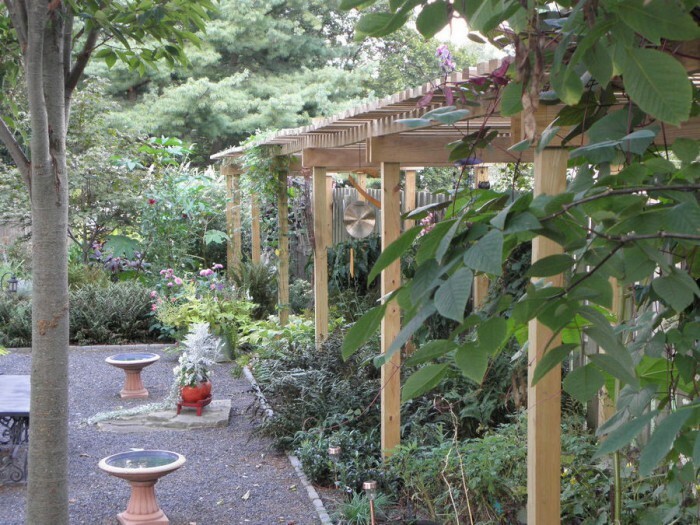 Click to learn more about the association.